Award Winning Online Butcher, Delivering Premium Quality, Locally Sourced Fresh Meat & Poultry Direct To You From Our Family Farm. 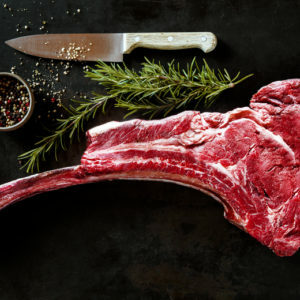 We pride ourselves on proving quality meat that is cut to order at our on-farm butchery and delivered directly to customers’ doors nation-wide. Our business is built on a passion for farming happy, free to roam animals and producing premium quality meat. It was our Great Uncle Stanley who began the original family farm and butchering business more than 70 years ago. 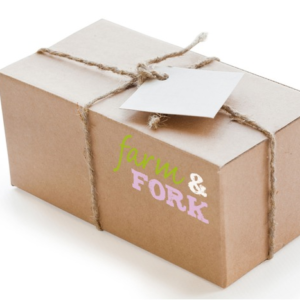 Now we carry on that tradition as on-line meat enterprise – Farm & Fork. Based at the same North Wales farm where it started all those years ago, we provide quality Welsh lamb, Welsh beef and other locally sourced meats. Customer orders are expertly prepared at our on-farm butchery and delivered nationwide by a specialist courier. We also attend a number of selected Food Festivals throughout the year, where you can try and buy our award winning produce. 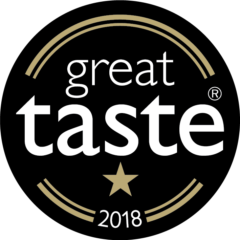 Winners of coveted Gold Stars at the 2018 Great Taste Awards and regional finalist at the Rural Food Business Awards, 2018/19, you can be sure of the quality and provenance of the produce we supply. 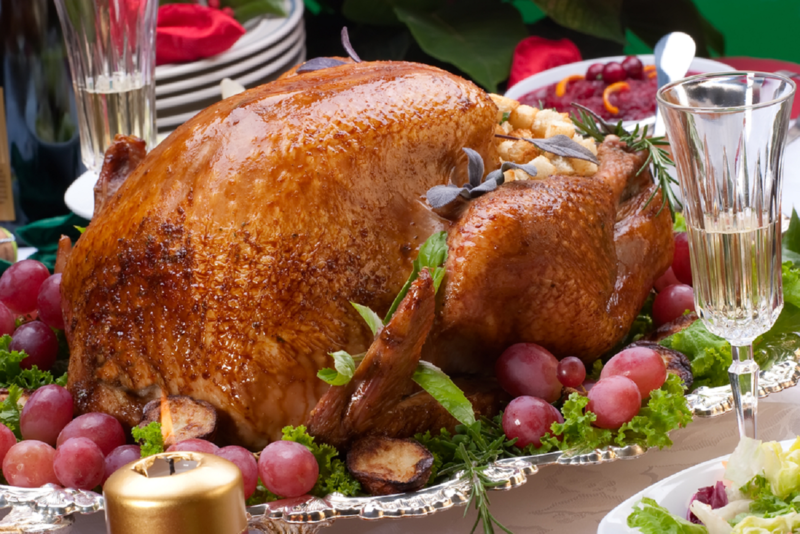 We’re proud to supply a number of local restaurants and caterers. Please use our contact us form if you would like to speak to us about wholesale supply.